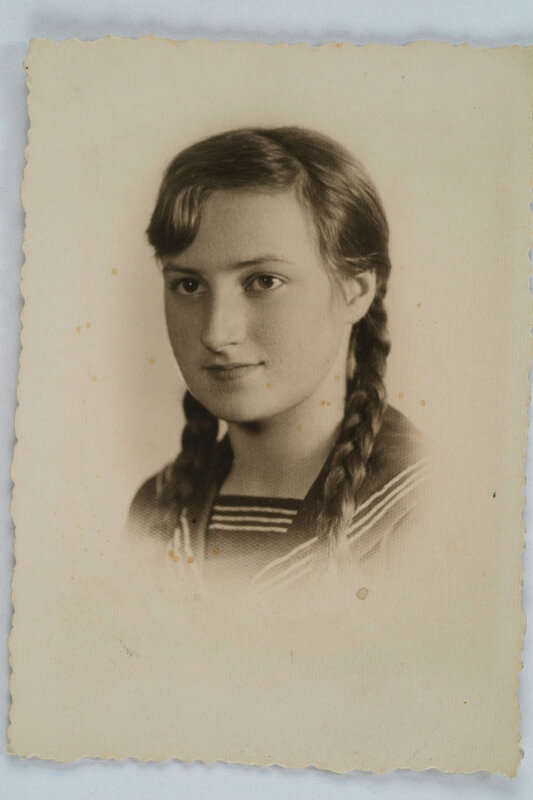 The young students had been part of the Polish underground resistance intent on defying the brutal Nazi regime. Captured by the Gestapo, they were sent to Ravensbrück, the concentration camp know as "Hitler's Hell for Women," They were called "the Rabbits" because they were used by the Third Reich as laboratory animals for medical experiments. The Nazis had used their limbs to recreate war wounds and infected those wounds with aggressive bacteria, wood chips, and glass, trying to cause gas gangrene. They also experimented with removing and damaging nerves, muscles, and bones in the legs. Not only did the Rabbits work together to keep one another alive after the surgeries, but other inmates in the camp risked their lives daily, secretly bringing them food, water, and even medications to help them survive. One group was a secret organization that dedicated itself to helping other inmates, regardless of nationality or religion. Their motto was “Persevere and help others survive! "; their mission was based on the oath that they had taken when they were part of the Girl Guides. In the United States, they were called the Girl Scouts. They took the same oath our Scouts do today – and lived by it. The Rabbits themselves, some former scouts, also courageously defied the Nazis, bravely protesting the illegal experiments and finding ingenious ways of smuggling out messages to the outside world about their surgeries and the "selections" in the camp. These messages eventually made it to the Polish underground radio network in England, which broadcast the news of the experiments and mass murders at Ravensbrück - and warned specific camp leaders of their fate should such activities continue. But despite all of these heroic efforts, it seemed that there would be no way to save them; the Nazis were determined to eliminate all evidence of war crimes. 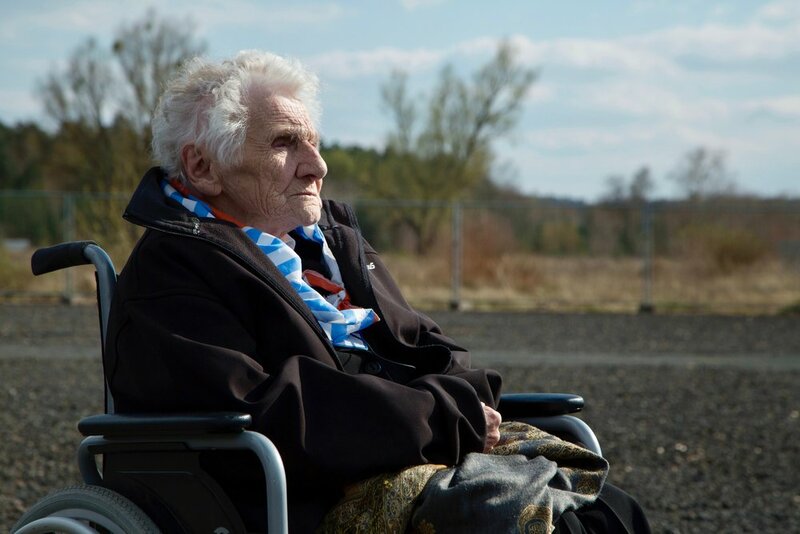 On February 4, 1945, the crippled young women learned of their death sentence. The SS were coming for the Rabbits in the morning. Overnight, as the Rabbits stayed up writing good-bye letters, the inmates came up with a plan to grab and hide the Rabbits in the predawn hours, during roll call – and right in front of the SS. And it worked. — Wanda Połtawska, April 2017. Wanda Rosiewicz at Ravensbruck, April 2018. ”It was schoolchildren, scouts before the war, very patriotic, very attached to their homeland and trying very hard to respond to the needs of their home-country - the home-country that was captured and taken away from them by the Germans. Then, after the Gestapo arrived, we were imprisoned and then deported, a large group of us, to the camp at Ravensbrück.